Registration open to Members and Guests. 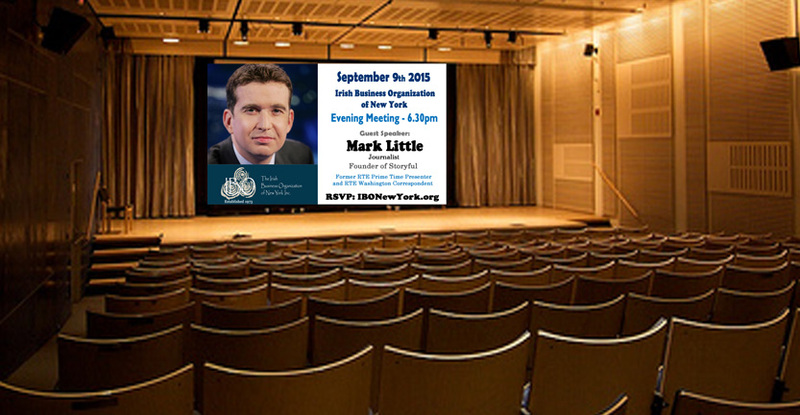 Mark Little began his career in journalism working for The Sunday Business Post. He was then hired as a TV reporter for RTÉ News and Current Affairs in 1991. He became RTÉ's first Washington Correspondent in 1995. He remained there until 2001, before returning to Dublin to become Foreign Affairs Correspondent. In 2001 he won TV Journalist of the Year in the ESB National Media Awards. 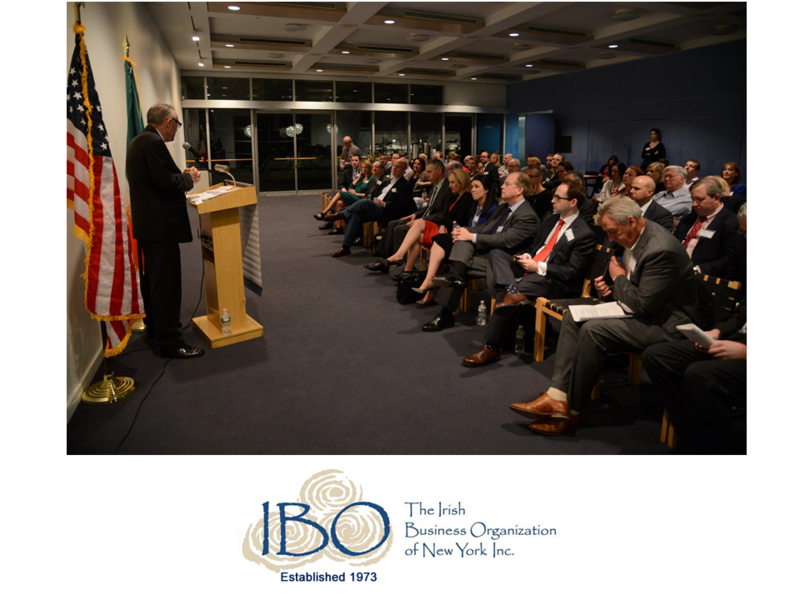 In his time with RTÉ, he has met such US politicians as Bill Clinton, Hillary Clinton and Barack Obama. He presented the documentary programme Who’s Afraid of Islam? in 2006. He has also reported from disaster and conflict areas such as, Iraq, Europe, Asia, Africa and the Americas. In 2008, he presented American Dream: Dead or Alive on RTÉ One. 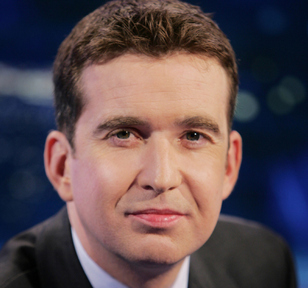 In 2002, he joined RTÉ's flagship current affairs programme Prime Time. In November 2009, he announced his desire to take a leave of absence from RTÉ for the period of a year. His reason was to pursue a project combining digital media and global journalism. On 12 April 2010, his new project, storyful.com, was launched. He developed the website along with other web journalists. In 2014, Mr. Little sold Storyful to News Corp which is owned by Rupert Murdoch for Eur18 million. Little has written three books, two of which are on an American topic. Turn Left at Greenland and Zulu Time were published in 2002 and 2004. His third book The New America, was published in 2008.